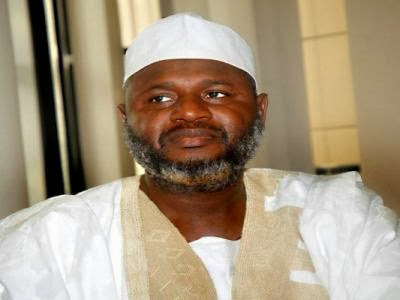 Sen. Ahmed Yerima, former Zamfara state governor and serving senator of the federal republic of Nigeria, who three years ago married a 14 year old Egyptian girl named Marian, that sparks off wide protested in Nigeria, has reportedly divorced the teenager to marry a new wife, also a teenager. From information available, Yerima four members of the Zamfara State House of Assembly were in Egypt a few weeks ago for the wedding fathia of a new bride. According to City People magazine, Marian who is now 17 and a mother of one, is believed to be the daughter of the former governor's driver whenever he visits Egypt. The reason he divorced her is to enable him take a new wife as he's not allowed more than four wives. The Senator is alleged to have married and divorced a few women in the last few years but has never changed his first three wives, only the fourth ones. Medically, the antics and fondness of Senator Yerima for under age girls can be likened to a paedophilia.